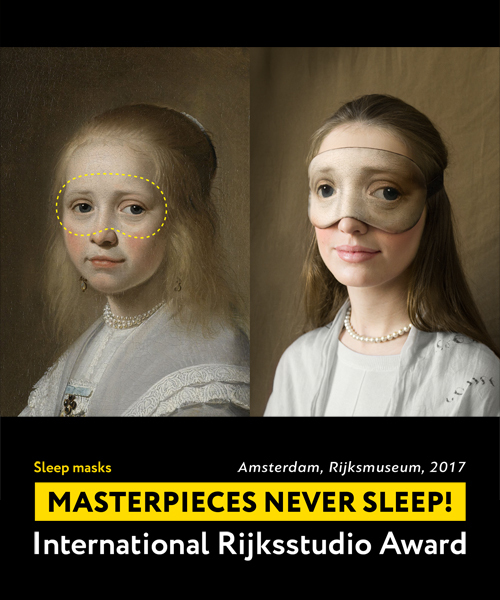 the masks illustrate renowned artworks by van gogh, rembrandt and frans halz. 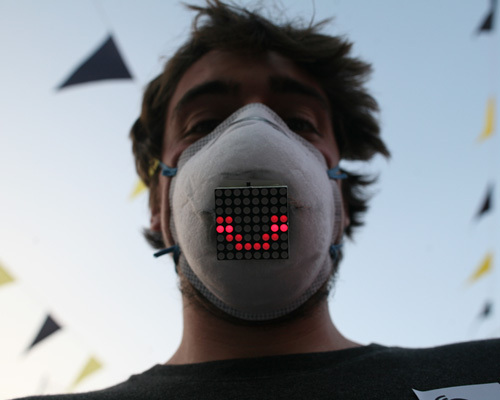 the first prototype of 'unmask' enhances a custom made arduino compatible board and other components to register facial expressions and display them on a LED matrix. 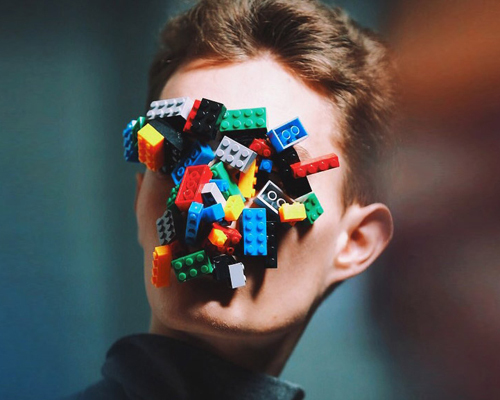 the colorful forms personify the narrative that each mask presents. molded shapes made from pallet chipboard are joined together using metal rings and rubber bands to create masks with exaggerated facial expressions. 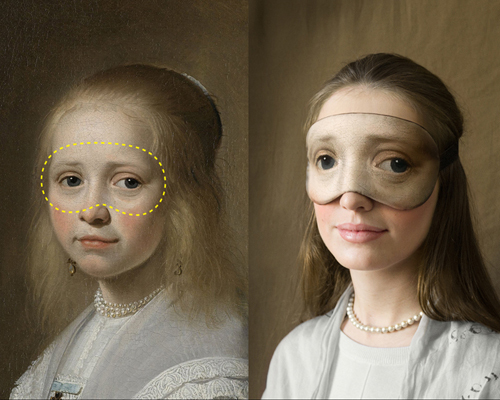 a set of four travel masks made from folded laser cut parchment featuring air purifying capabilities using a white N95 filter. paper masks made from A3 sized sheets which can be folded into an animal mask and is held together by ordinary office materials such as staples and rubber bands.